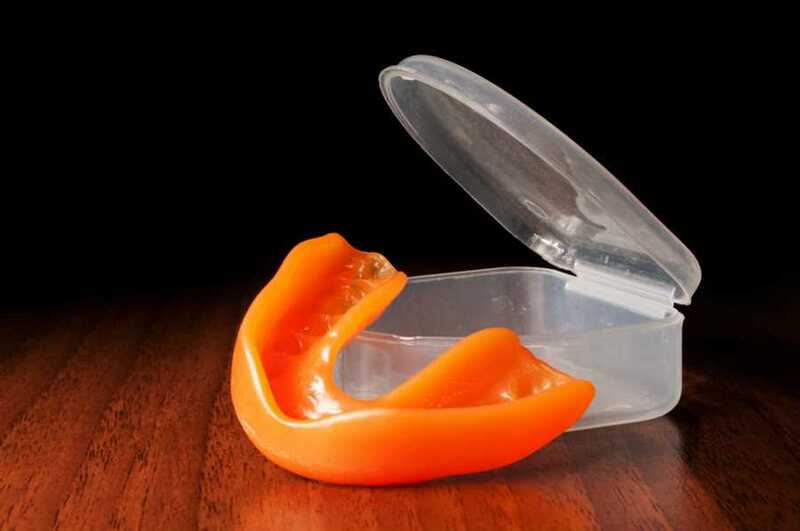 If you’re not sure what is the best mouthguard for you or your child, it is wise to schedule a consultation with your dentist. They’ll be able to guide you through all the available options and provide you with some good advice for your specific situation. At Lake Forest Family Dentistry, we’re happy to discuss all of your oral healthcare needs. Contact us with any questions or to schedule an appointment!